Who knew so much fun could come straight from the pantry, huh? 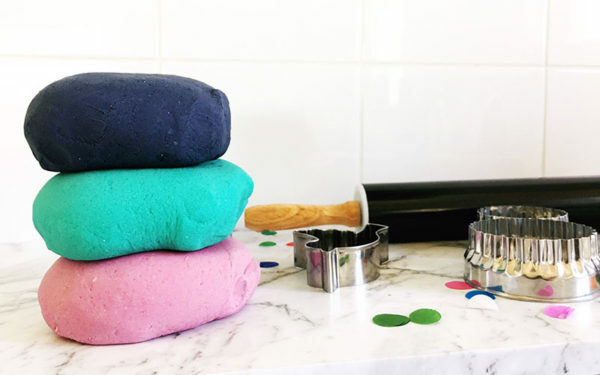 Put your own personal spin on the kids playdough by choosing the colour, the sparkle level and of course, making it yourself! 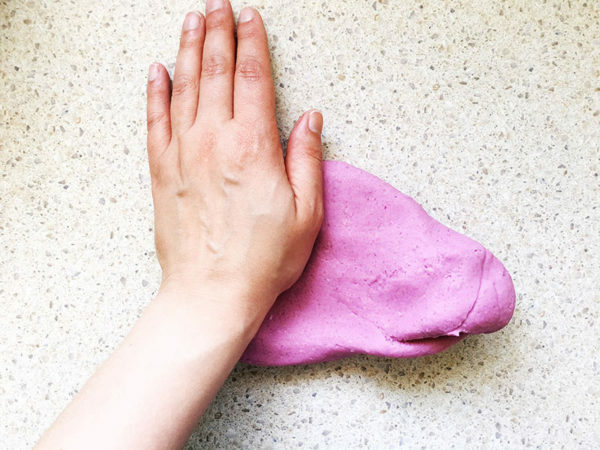 Home made playdough trumps store bought every time for softness and longevity and while it does make a little mess of a saucepan, it’s a grand opportunity to involve the kids in some kitchen fun. 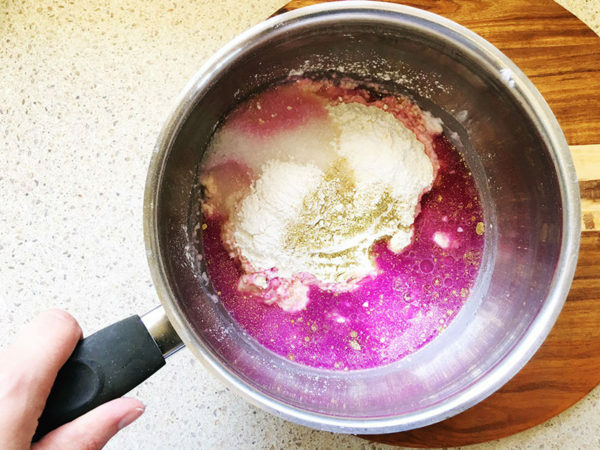 Make one big batch of a single colour, or divide the recipe between two saucepans to make two different colours. Mix all ingredients together in a saucepan. Stir over medium heat for three to five minutes, or until mixture congeals. Once cool enough to handle, tip onto a bench and knead until smooth. Now you’re done and it’s time for the kids to play! Store in an airtight bag to keep soft. 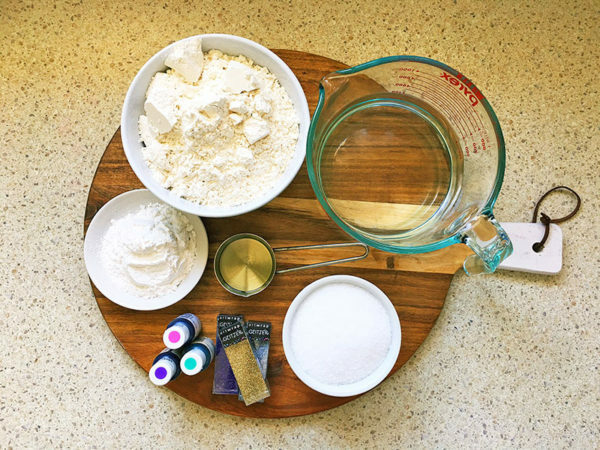 Though we don’t recommend eating playdough, do make sure to browse our recipe archives for more great meal ideas and treats to try.